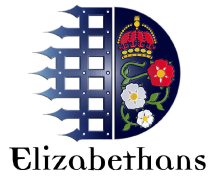 The Old Elizabethans Association exists to further the interests of Queen Elizabeth’s School, Barnet and of its past and present members, and to promote social and sporting activities among those members. 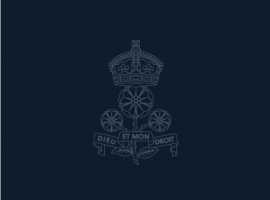 Please enjoy reading the OE related news and click on the links below for further information on the Association’s activities. There is also the facility to contact the Association, including with the aim of re-connecting with another Old Elizabethan. The Association would also particularly welcome Old Elizabethans to attend the three events held each year at the School: the Elizabethan Union Annual Dinner Debate, Founder’s Day and the Annual Dinner, held in March, June and November respectively. These occasions provide OEs with the opportunity to not only reunite with former classmates in a social setting, but to engage wholeheartedly with the life of their School. It is with regret that the Association announces the death of Ron Middleton who passed on 5 March 2019. Funeral details have been circulated by email.